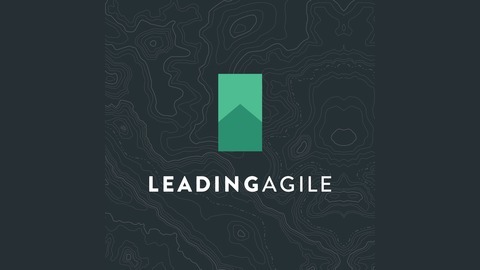 LeadingAgile's resident Scrum trainer Dave Prior, hosts a weekly podcast that covers all sorts of topics about Agile, Scrum, Organizational Transformation and Leadership. No matter if you're new to Agile development or an Agile veteran, Dave and his guest are sure to make you think about Agile in a whole new way! Alexa knows us as Leading Agile Sound Notes. 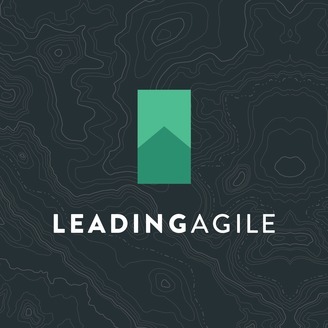 This week, on LeadingAgile’s SoundNotes, Staff Consultant Sarah Smith shares some tips to survive the role of ScrumMaster. During the interview, Sarah and Dave discuss how to create a stakeholder map that a ScrumMaster can use to understand the best approach to take when interacting with different stakeholders in the organization. They also talk about how to develop greater empathy for stakeholders and how important it is to understand the different motivators driving their behavior, as well as how to use that information to get better at managing your relationship with the stakeholders in your organization.